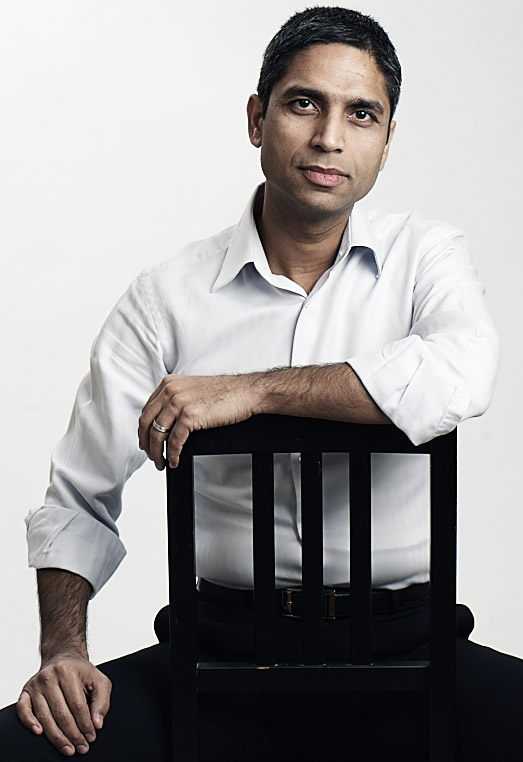 Sunil Tulsiani is the founder of Private Investment Club is a former officer and police negotiator of the Ontario Provincial Police. After 15 years of service, he became Platoon Commander right before he decided to leave his job because he found himself spending too much time at work and too little time with his family. Sunil Tulsiani turned to real estate investing, and in his first year of doing business he ended up buying and selling 77 properties. Today, Sunil Tulsiani is a multimillionaire investor, internationally renowned speaker, and celebrity real-estate wealth coach who loves to teach his club’s members how they too can succeed as real estate investors. Sunil Tulsiani is also an award-winning best selling author who has co-authored books with Jack Canfield, Dr. Deepak Chopra, Robert G. Allen and Brian Tracy. He’s spoken in front of more than 500,000 people around the world. Audiences include real estate clubs, women’s groups, university students and aspiring police officers. In fact, Sunil Tulsiani has publicly set a goal of making 100 millionaires through his elite club and mentoring. Visit https://privateinvestmentclub.com/about-us/ for more information. This entry was posted in Award, honoree, Recognition and tagged author, award winning, canada, excellence sales, expert, founder, knowledge, millionaire, multimillionaire, Private Investment Club, province, real estate, success, Sunil Tulsiani, Today's Honoree, writer. Bookmark the permalink.